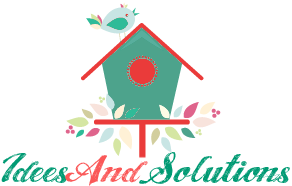 As the holiday is coming up, have you started to think about decoration ideas for your home? 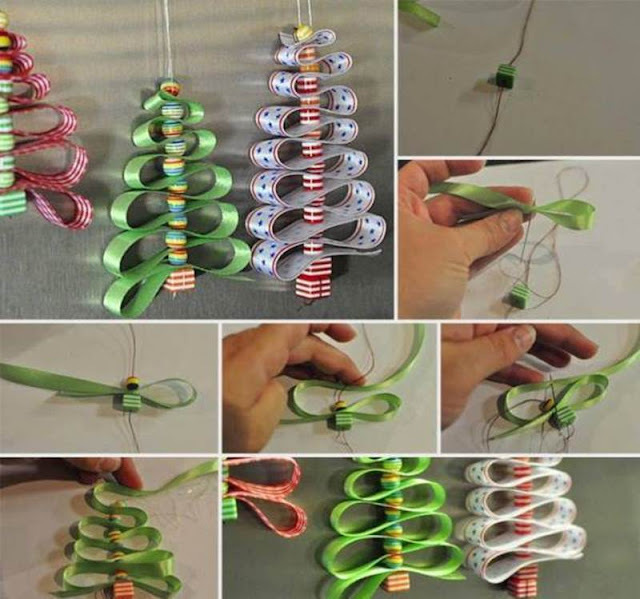 In addition to putting up a real Christmas tree, we can fill Christmas spirit in our home or office with some creative Christmas tree crafts. From table decors, centerpieces, greeting card, food decorating, to gift packing, there are so many creative ways for you to incorporate Christmas tree ideas into our daily life. Here is another cute idea to make Christmas tree with beads and ribbon. It’s very easy to make. 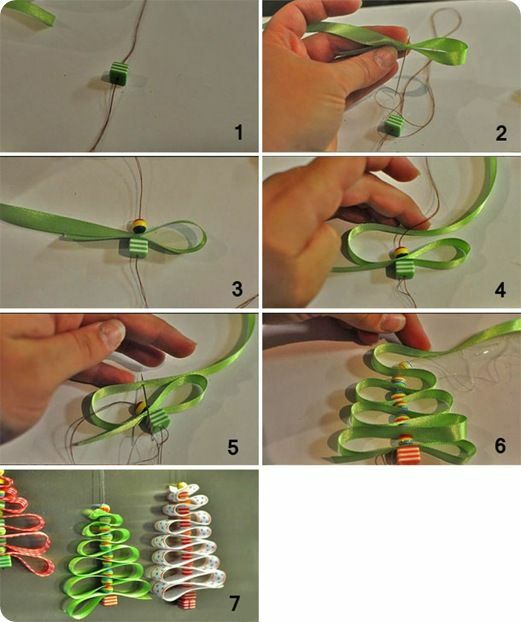 It will be a nice and adorable ornament that you can hang on the wall or your Christmas tree this coming holiday season. Happy crafting!